So thats how the fill the Venom cans? I'll have a pint of Cobra with my Vindaloo please. but whys the rum gone?? When Snakes Go Wild: Spring Break Edition. 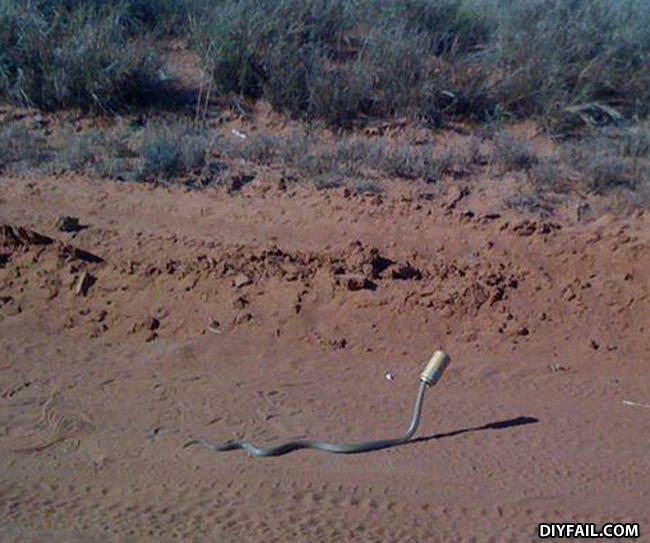 This snake's life has taken a sad turn. I wonder if he drinks snakebite?